I went to see the movie Wild because I am a fan of Reese Witherspoon. She is a formidable actress and I love her work. I also knew there was a lot of buzz around her performance in this film. Otherwise, the thought of watching a movie of a woman hiking hundreds of miles through mostly desert was not that exciting to me. I did not read the book, which I heard was amazing, but this movie was so layered with raw honesty that it captured me with its universal themes. Although it gives a female perspective, the struggles with what the worst that life gives us and the worst we can do to ourselves crosses all genders. 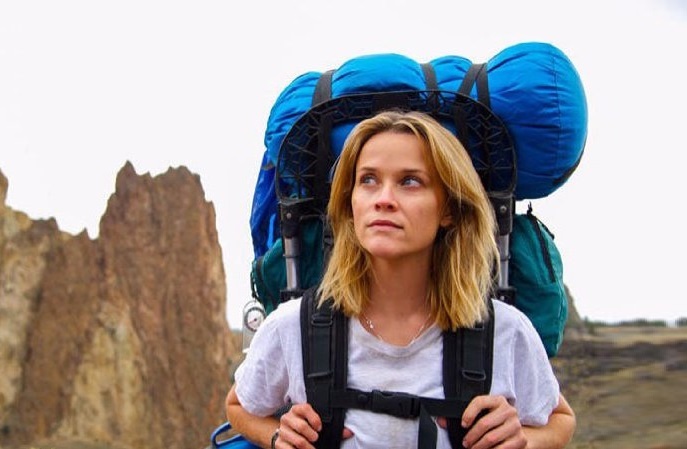 Witherspoon is mesmerizing as this broken woman trying to fix herself by leaving all the distractions behind and using the open expanse of nature to find her soul. There is something about the primal forces that brings out and enlivens the best in us. This movie and the performance of this actress deserves accolades for one of the most memorable films of the year.